This Friday is the book release party for Val Roberts and me at Rediscovered Books in Boise. The event starts at 7 pm, and both Val and I will be reading from our work. 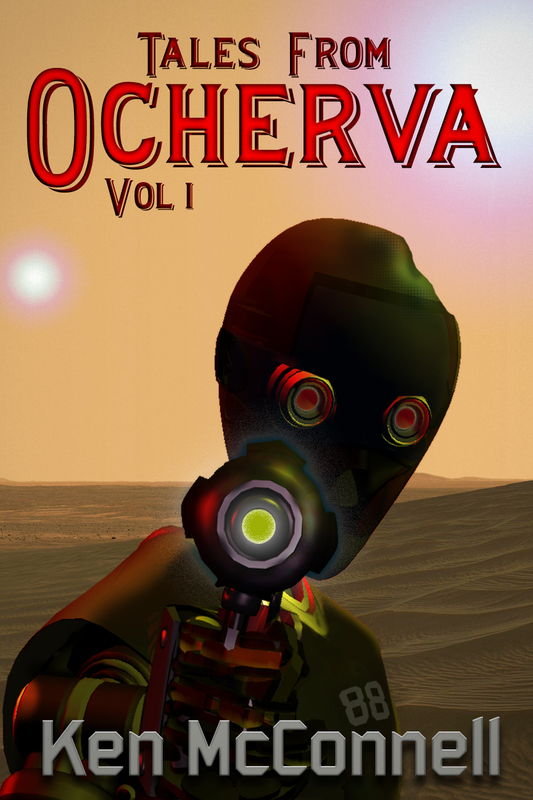 You can find out more about the e-book only anthology over at my web site: http://ken-mcconnell.com. I promise to post here a little more often in the coming weeks. Anyone else join me? Cover art for Warrior Wisewoman III is here! 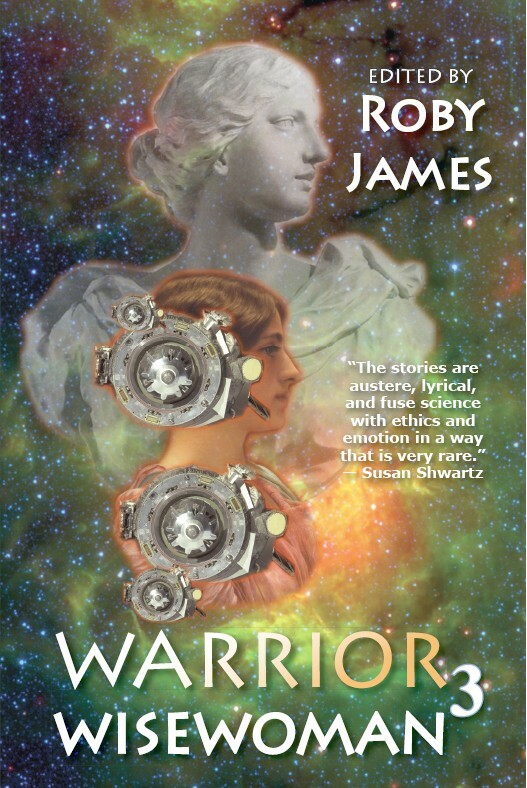 I have some good news to share: my science fiction short story, “The Truth One Sees” will be published in the Warrior Wisewoman III anthology, due out in June. I had a lot of fun with this story, which is my only work of science fiction to date. I’m looking forward to seeing what people think of it.